Capt. 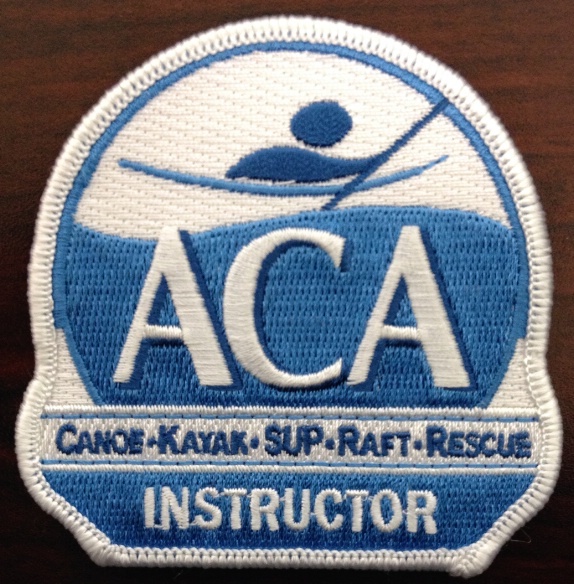 Ryan is a TPWD licensed all-water paddlecraft guide, USCG licensed Captain,ACA certified instructor and a certified wildlife guide. 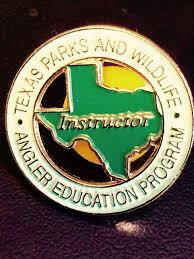 He is trained by TPWD as an Angler Educator and a big advocate for youth kayaking, cooperating with local schools and youth organizations to promote safe paddlesports for the next generation. Ryan is also working on creating an Adaptive Paddling program for Texas, to help people of all abilities get on the water. 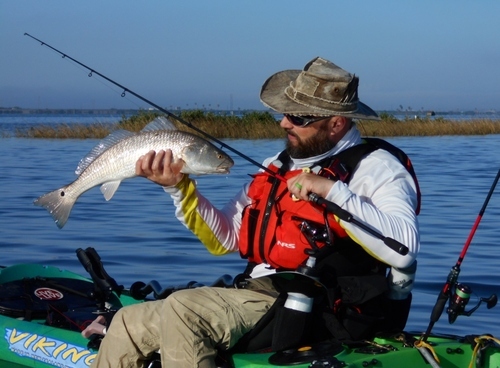 He grew up fishing the bays around Rockport,TX and is a full time guide and owner of Rockport Kayak Guide Services. Ryan is active in the kayak community, representing Viking Kayaks, Fishhide Sportswear, Railblaza, and YakGear at industry events. Ryan believes, “kayaking allows you to move fast enough to get where you are going, but slow enough to still see everything.” When not kayaking, he can be found hammock camping with his wife and dogs or, more likely, talking about kayaking. Growing up fishing the local bays , he has extensive knowledge of the area wildlife and history. Ryan is a proud veteran and a big supporter of organizations like Heroes on the Water.